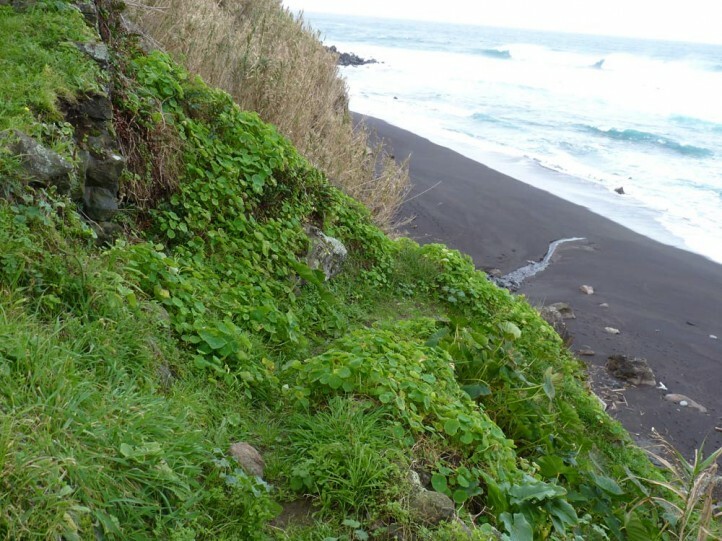 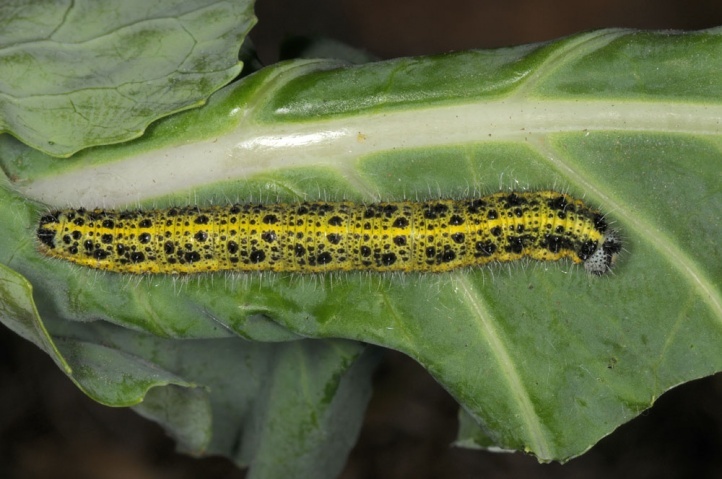 The species developes on Brassicaceae as particularly Brassica oleracea and other Brassica sp, also Lunaria. 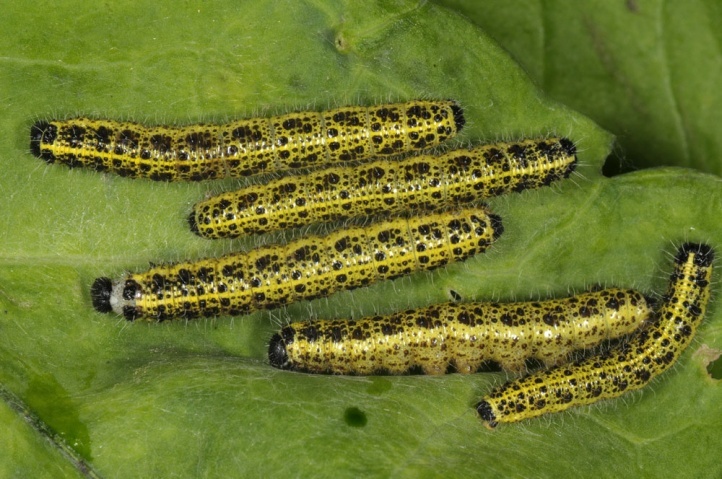 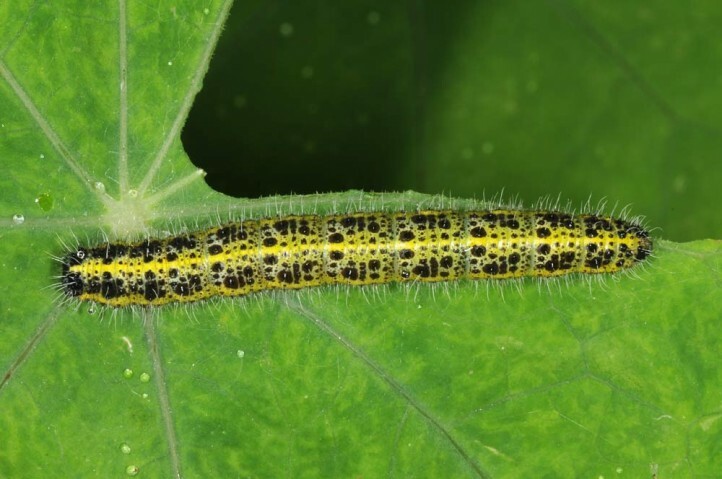 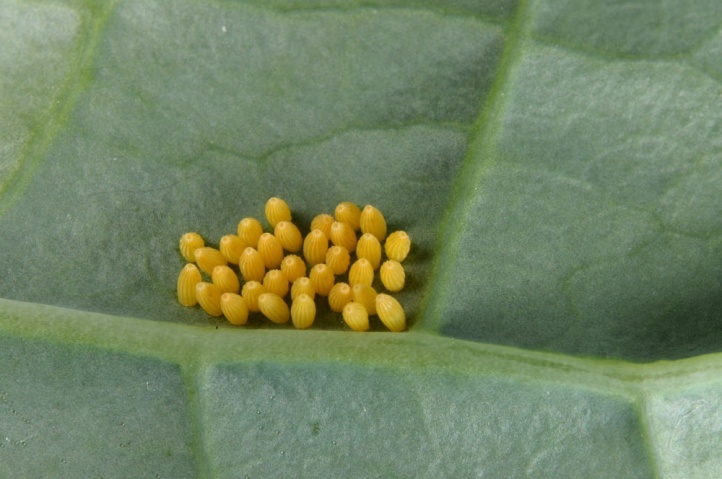 In addition, the females oviposit on Tropaeolum majus and Capparis spinosa (both also with mustard oil glucosids). 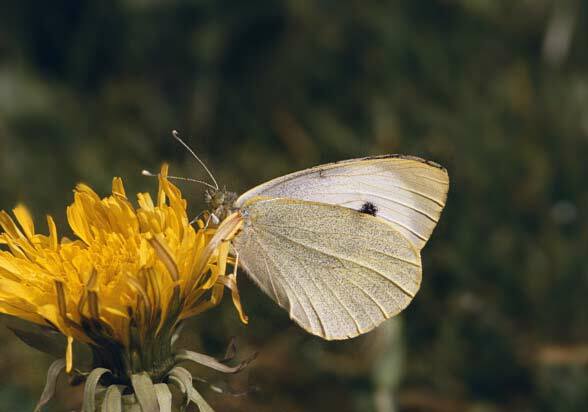 Pieris brassicae inhabits primarily open land like agricultural regions, but also parks, gardens and many other habitats. 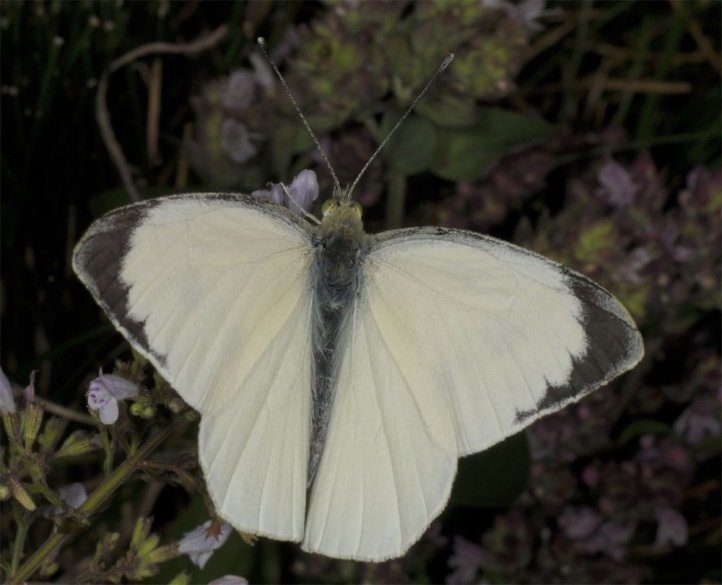 Originally, the butterfly has been particularly a species of the drift lines of the coasts. 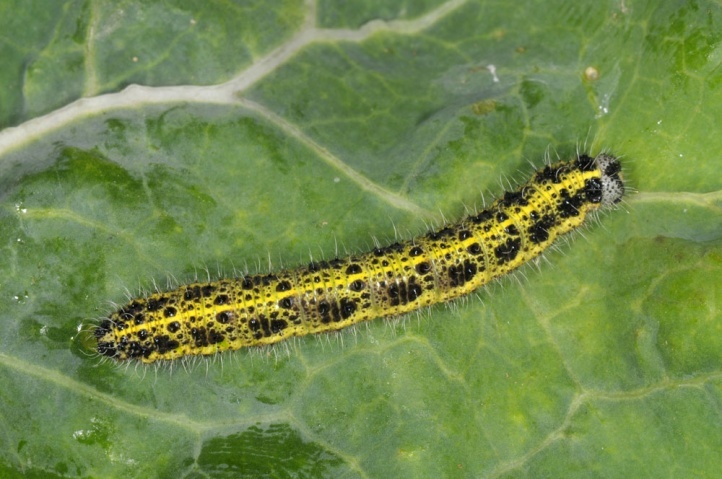 Only with the deforestation and the cabbage farming, it spread all over Europe. 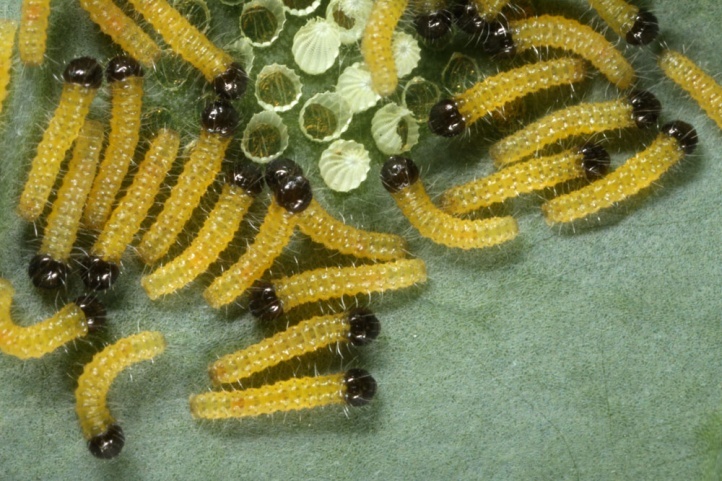 Two or more rarely, three generations of April to September are trained. 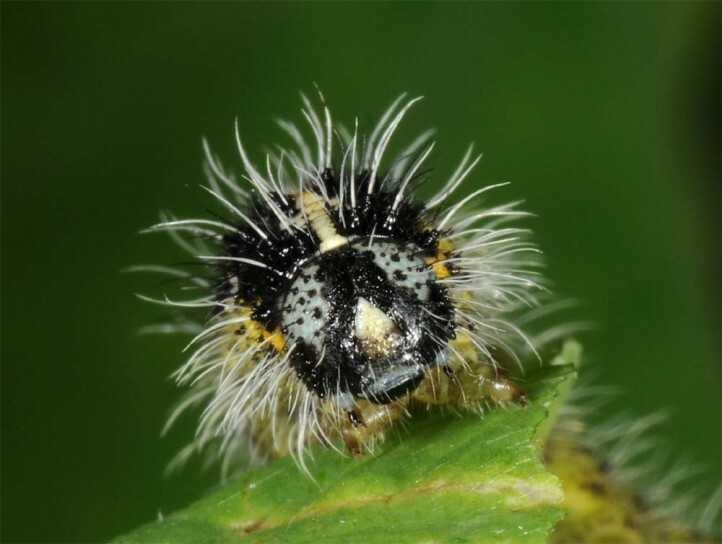 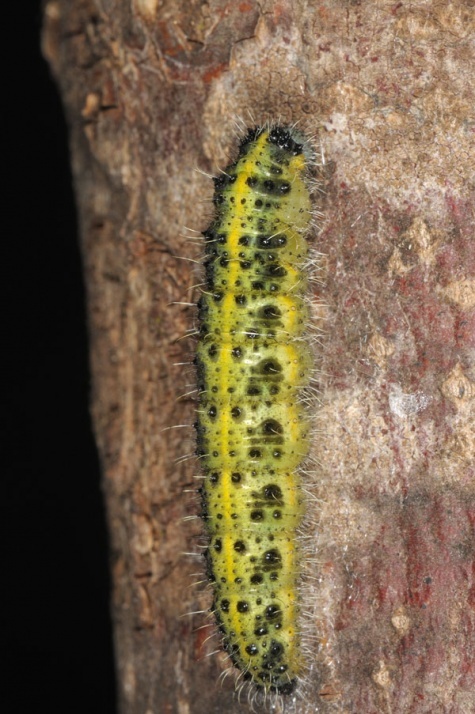 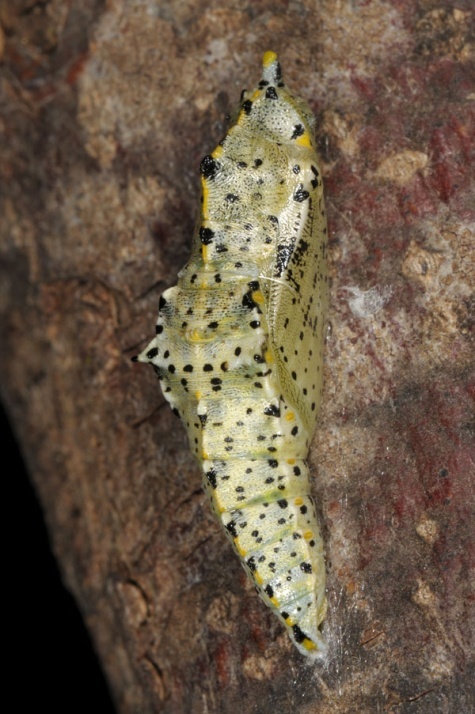 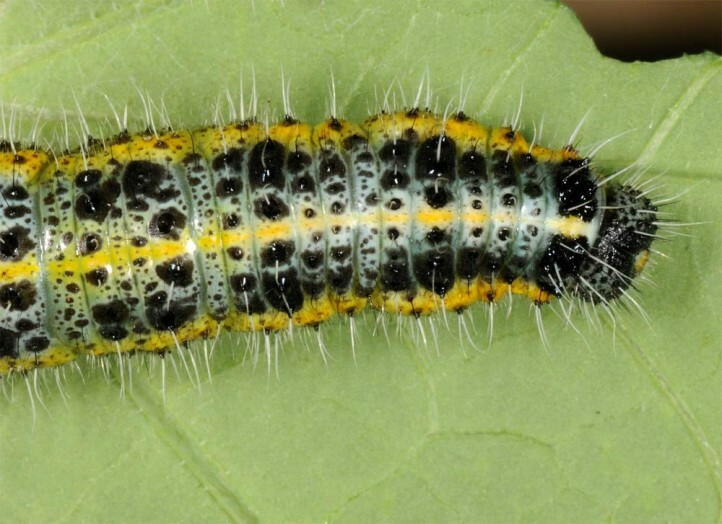 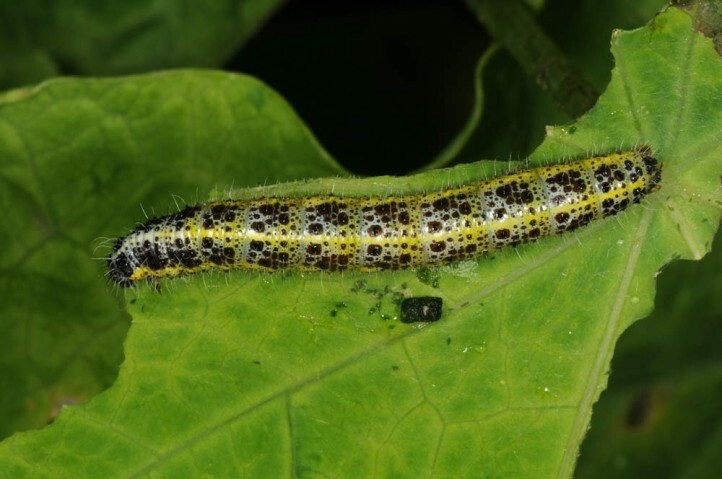 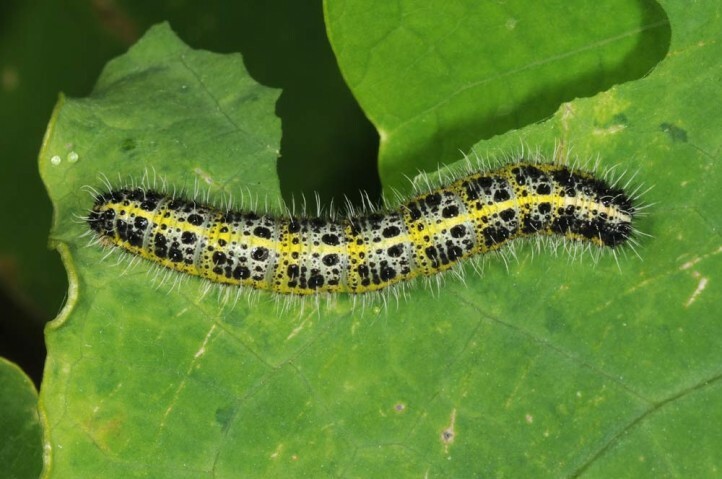 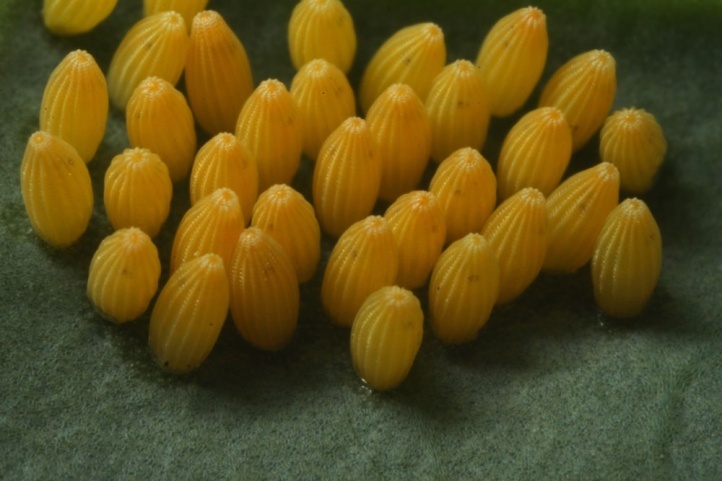 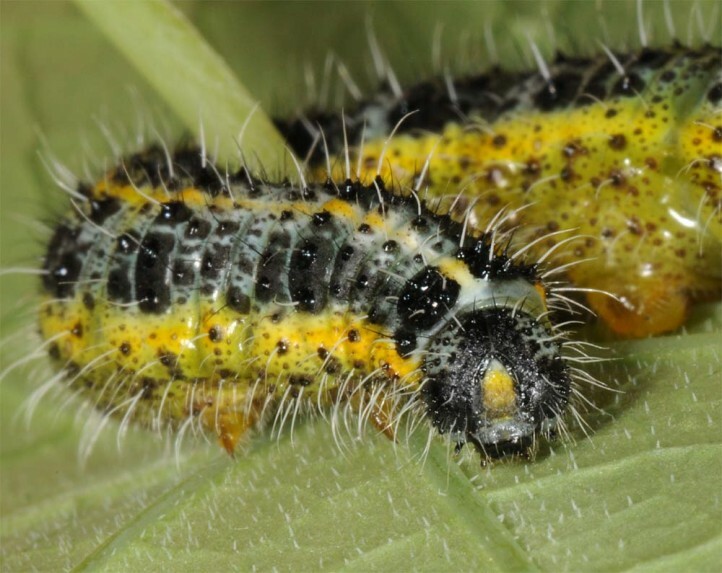 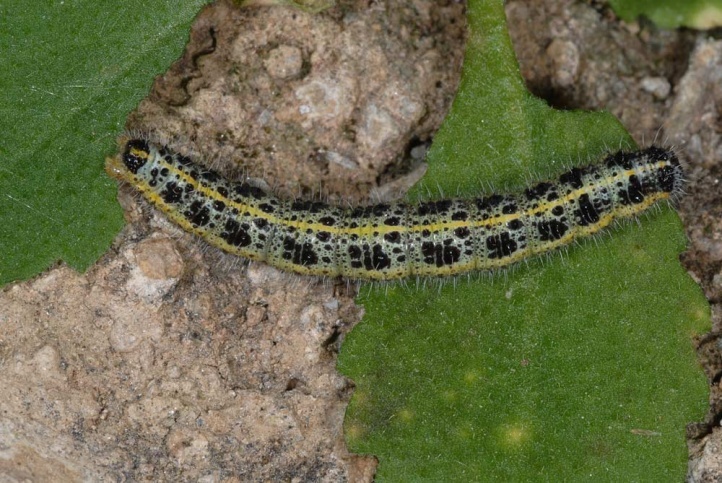 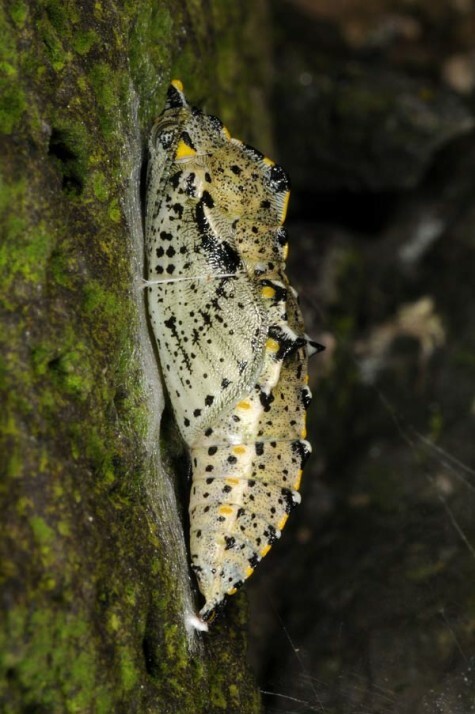 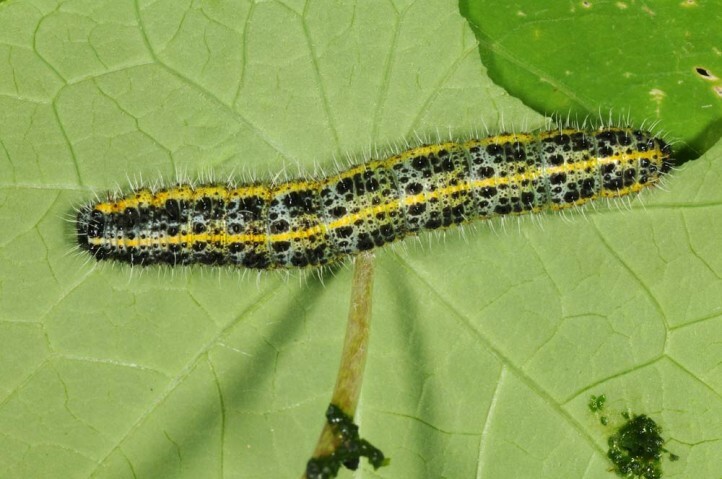 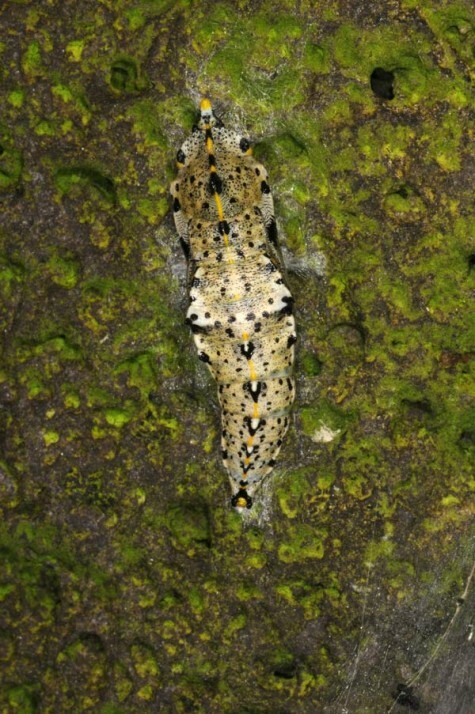 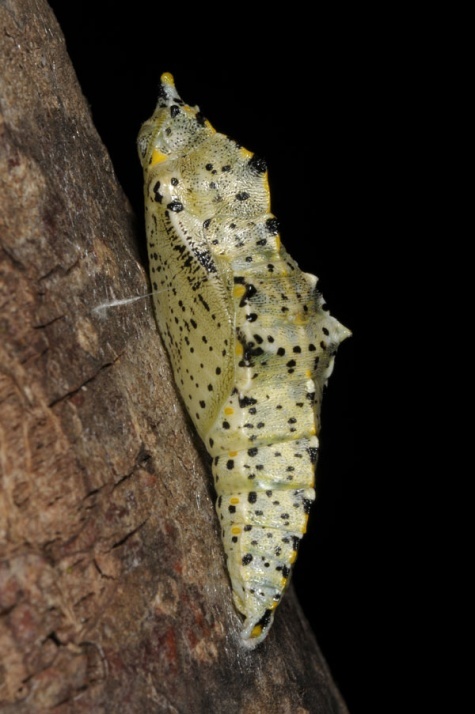 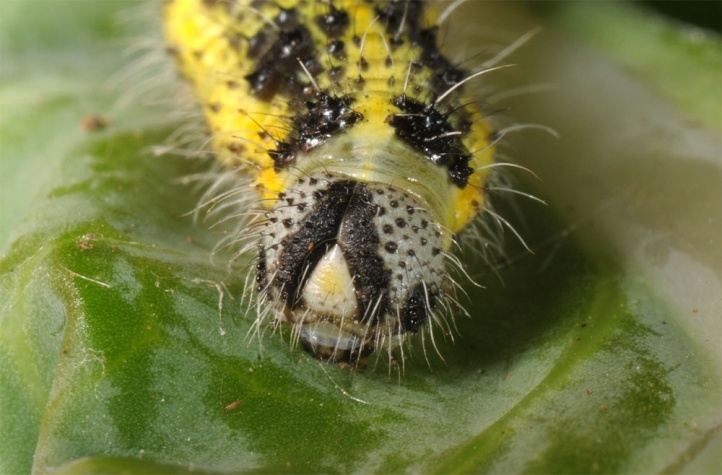 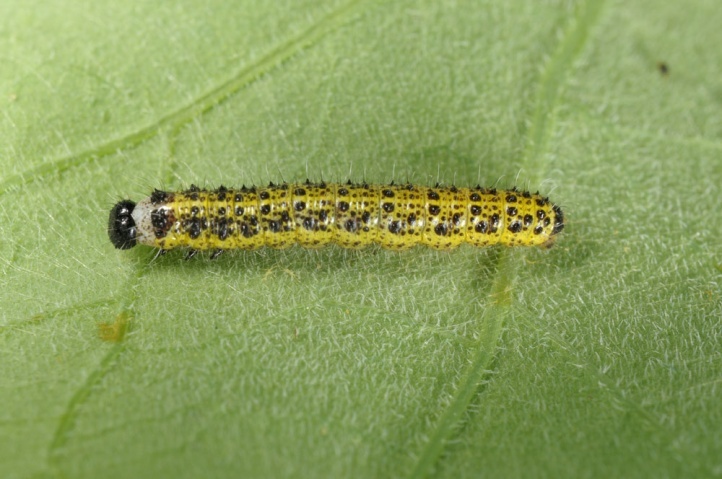 The caterpillars are found from May to July, and most common in August/September. 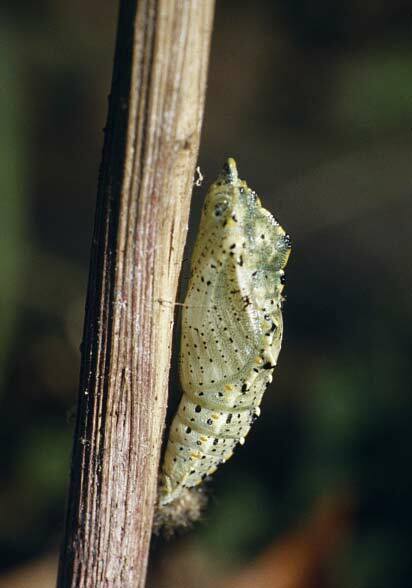 Hibernation takes place in the pupal stage. 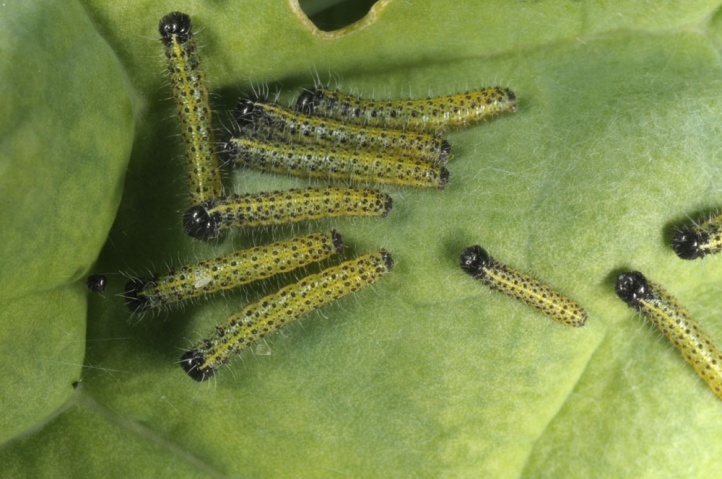 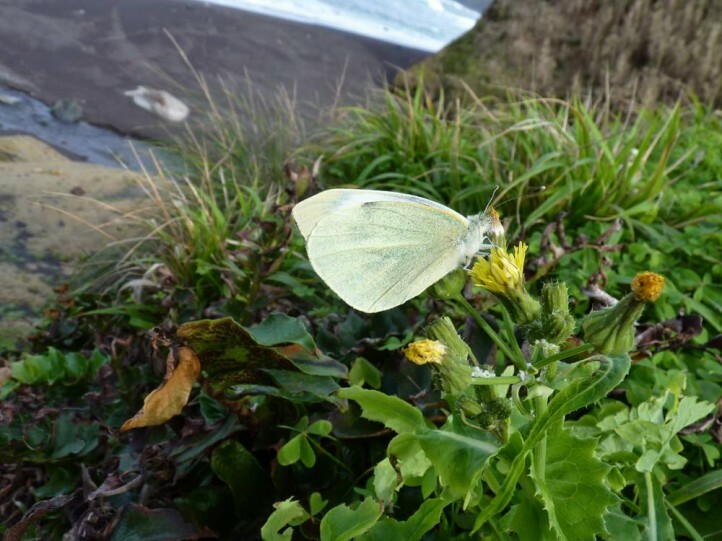 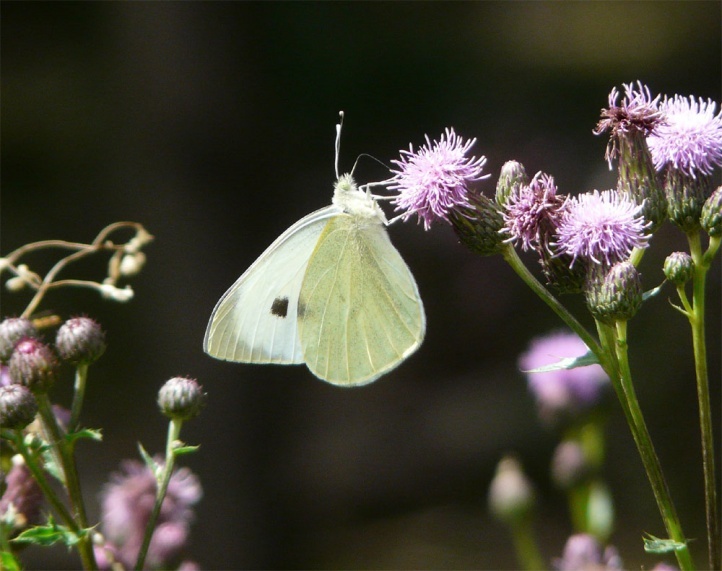 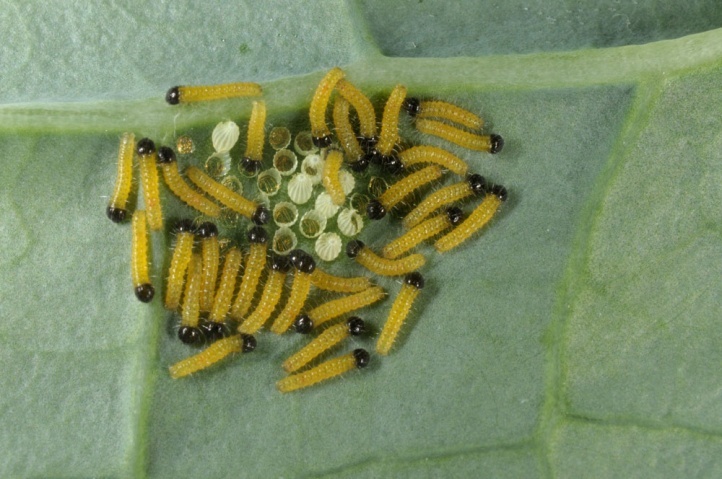 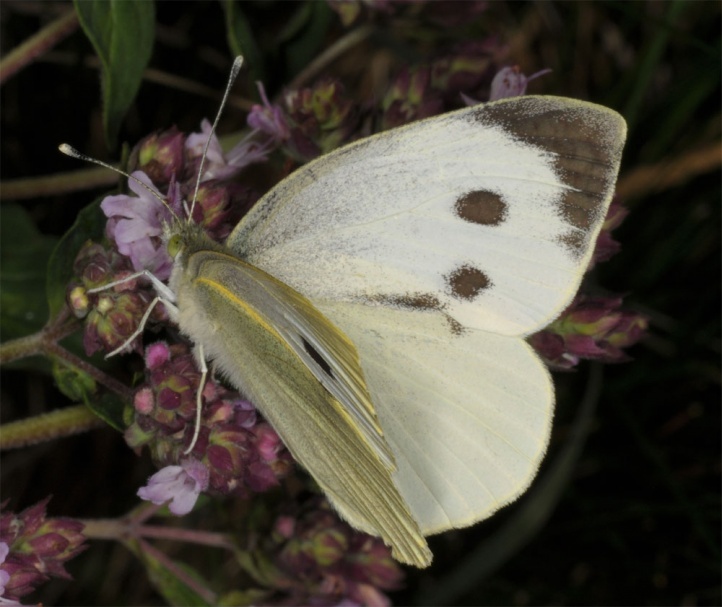 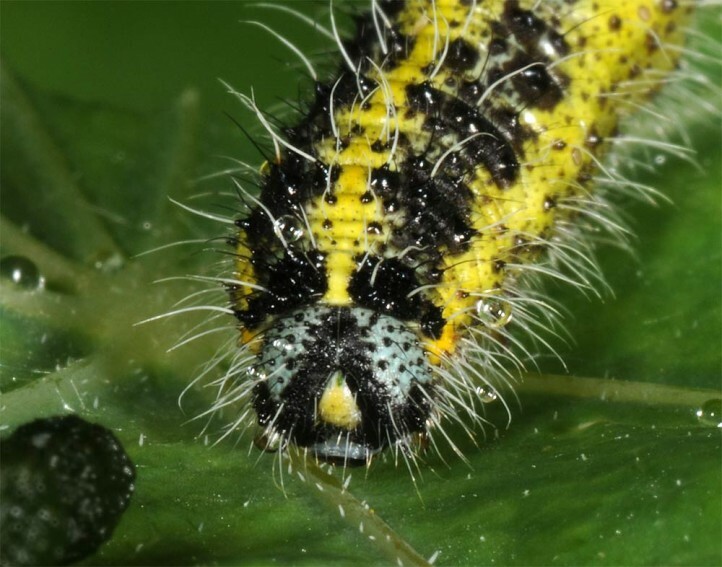 Pieris brassicae is not endangered, but declined in numbers due to antagonization (pesticides, mechanical removal) in gardens and farm land. 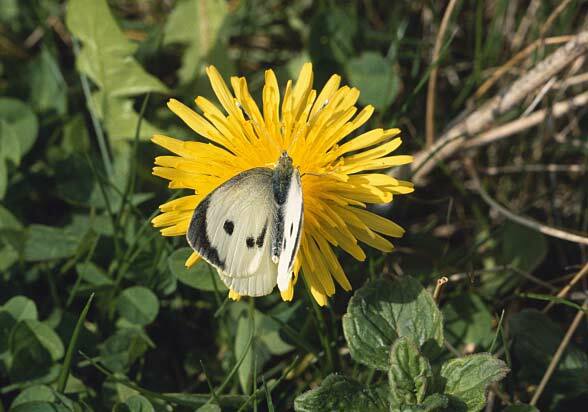 The overall distribution ranges from North Africa across Europe and Asia to the Himalayas. 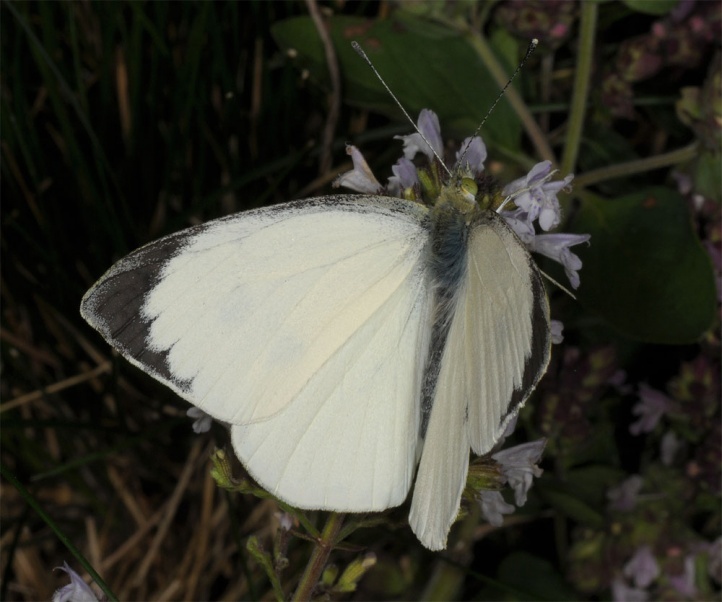 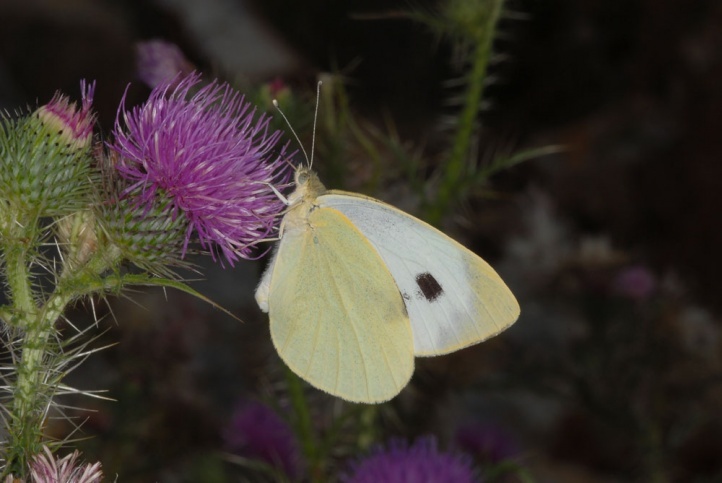 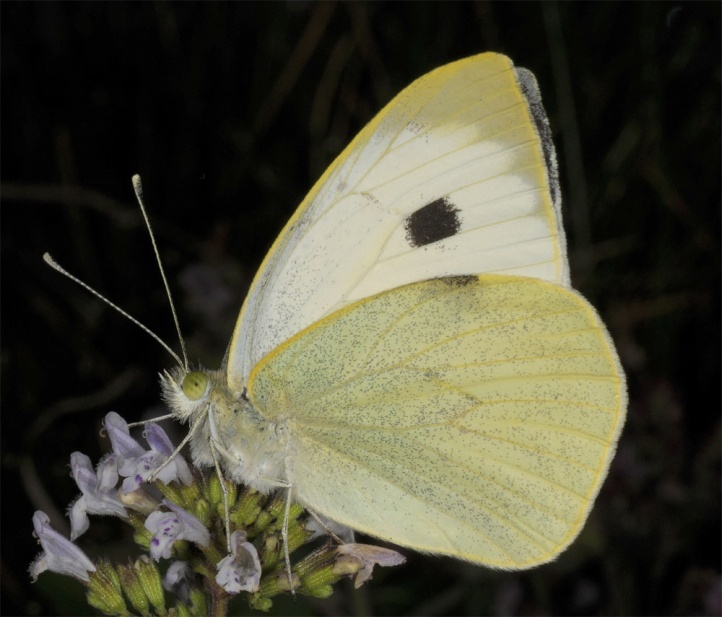 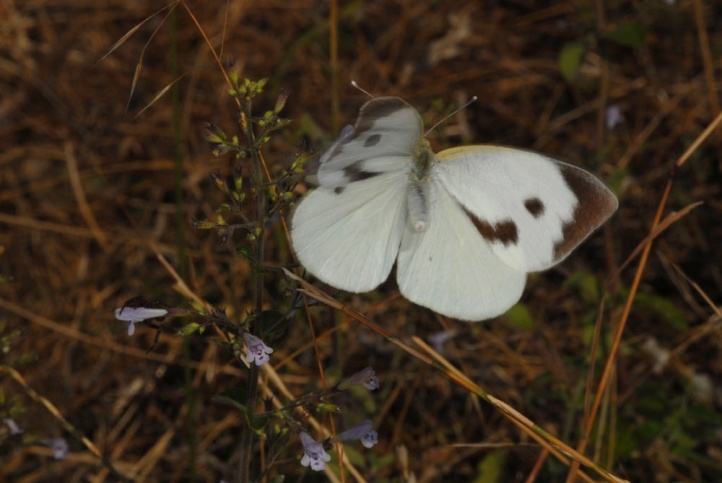 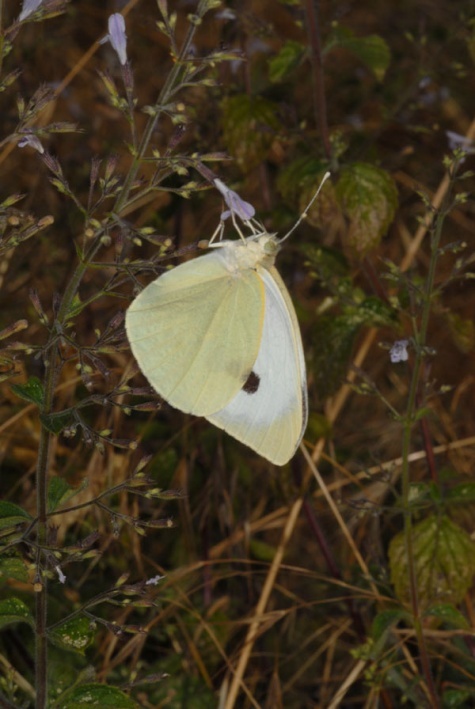 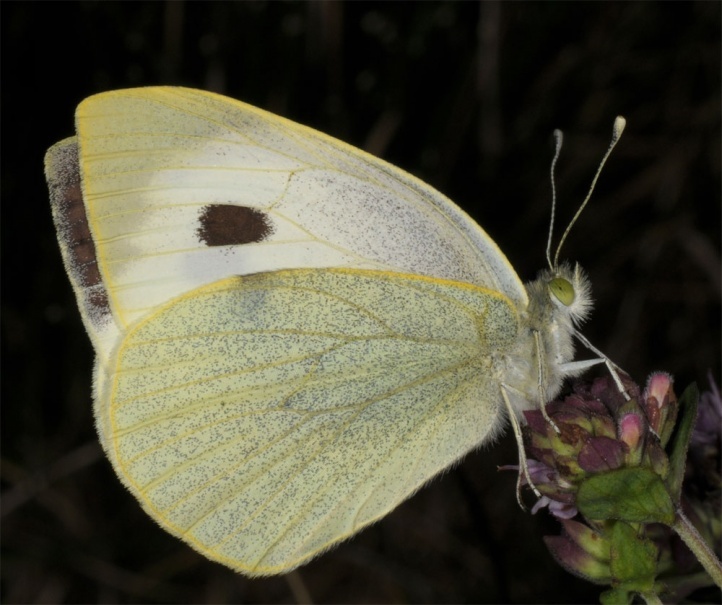 Locally Pieris brassicae was also naturalized elsewhere, such as in South America (Chile).